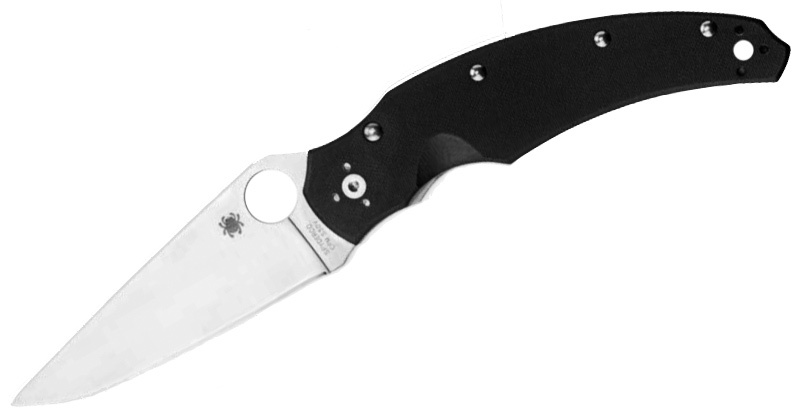 The new Police 4 comes with a full flat ground blade made from Bohler K390 (versus the VG-10 steel of the 3). 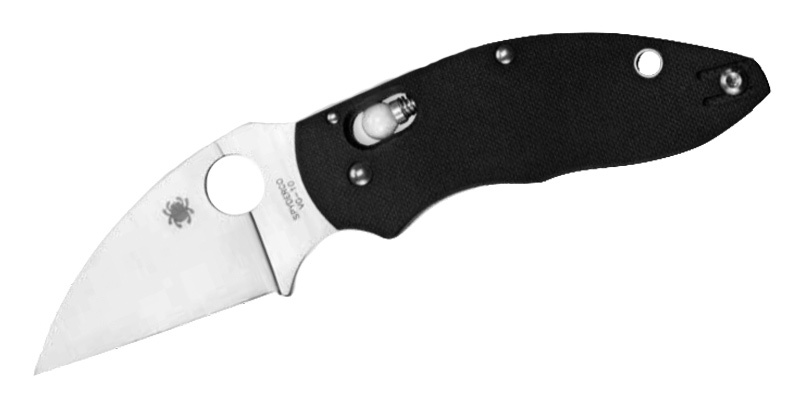 This updated iteration also has a slightly longer blade, skeletonized full steel liners, and a lighter weight. It’s hard not to get excited to try it out. Most knife nerds won’t be too excited for the Efficient, but value folders are quite popular around these parts. This is a design collaboration with Eric and Ed Schempp (according to Sal Glesser) and is meant to be affordable. The ergonomic design looks comfortable and compact. 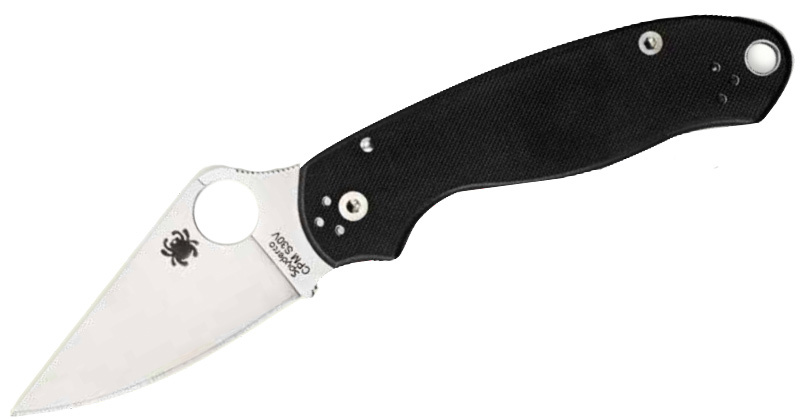 Its 3-inch blade is made from 8Cr13MoV stainless steel, and the handle features G-10 scales. This’ll likely make an excellent EDC beater knife, similiar to the Tenacious. The Q Ball doesn’t look like your classic knife, but it’s been getting a lot of people excited. Named after the ceramic ball bearing of its lock mechanism, the Q Ball features a wharncliffe-style blade made from VG-10 steel. The textured G-10 handle scales are reminiscent of the Dodo. The finger choil encourages a forward grip with more control. The Japan-made knife has an overall length of 6.58 inches, a 2.72-inch blade, and a weight of 3.5 ounces. The Opus is another one of the new specialty knives catching some eyes. 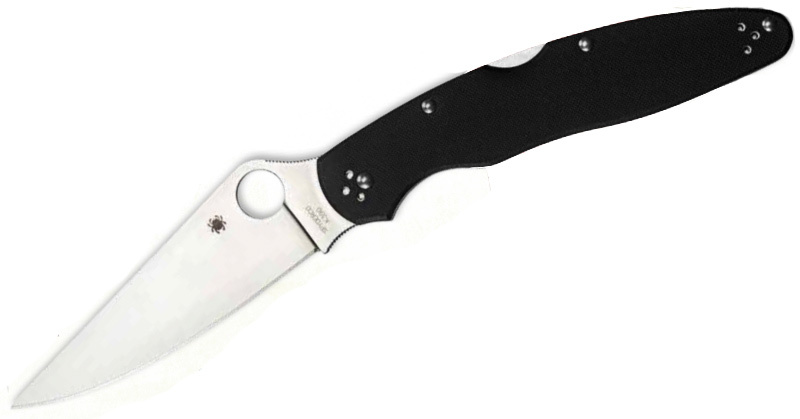 It has a decidedly Spyderco look but with some touches that may make you look twice. Designed by German knifemaker Ulrich Hennicke (maker of the Ulize), the Opus has a long and slender 3.75-inch blade made from CPM S30V stainless steel. Its handle is ergonomically designed to feel comfortable in a variety of grips. 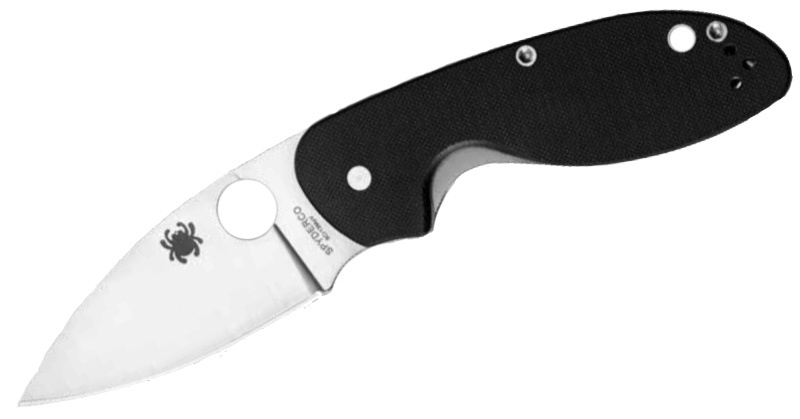 The handle itself features G-10 scales, an open-backed design, and a classic liner lock.